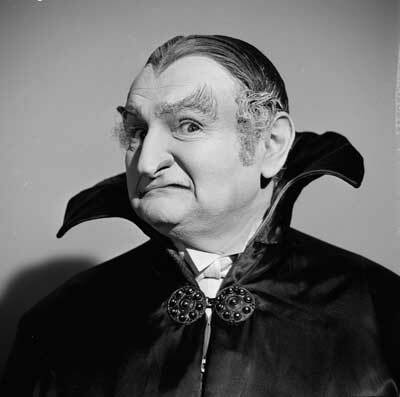 If you see the dream about vampires are a symbol of that it is necessary to be afraid of intrigues of ill-wishers. If in you dream the vampire attacked you and stuck the sharp teeth into your neck, you should avoid society of false friends. A dream which you win the vampire and stick a wooden stake into his heart, means that you will get forces and wisdom to win the one who always against you. 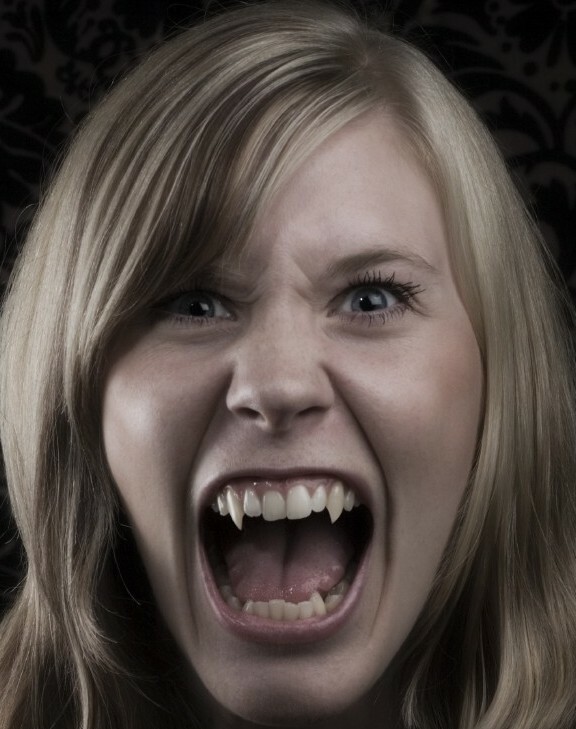 If the vampire appears someone from acquaintances, you should be careful in communication with this person. To see itself the vampire foretells a fast illness. 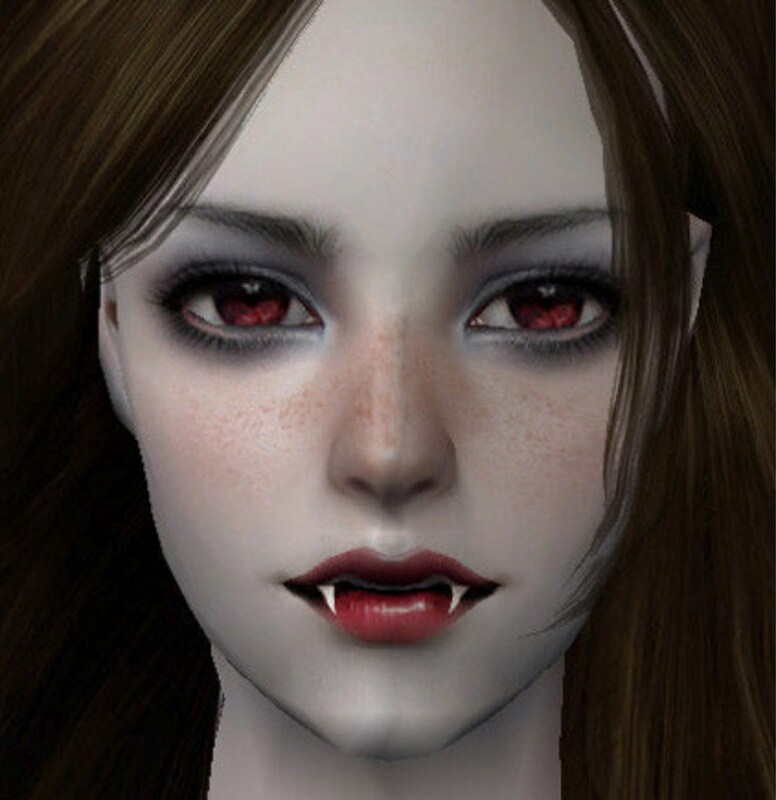 To see the vampire sucking blood, - to fast recovery. To sit with the vampire at one table - to the forthcoming distant trip which is not promising anything good.